The Rawalpindi Cantonment Board (RCB) has completed 35% work on the third phase of Khanpur Dam water supply project. 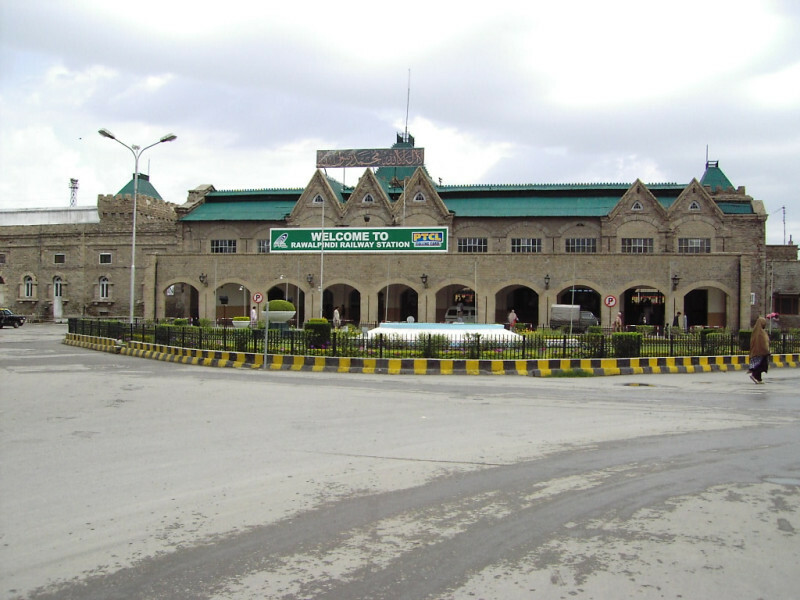 The project will be completed by November 2012 if there is no hindrance in allocation of funds, Rawalpindi Cantonment Board (RCB) Chief Executive Officer Rana Manzoor Ahmed said. He stated this while talking to journalists here on Wednesday. He said that under the third phase of the project, 12 overhead water tanks would be built with an estimated cost of Rs700 million in different parts of the cantonment. So far, an amount of Rs108 million has been released to the civic body under the PSDP out of the total sum of Rs700 million, he added. Besides working on this mega project, he said that the RCB has also sanctioned Rs60 million for other water projects. With this amount, all old water filtration plants would be repaired, while other water projects, including laying of water pipelines, would also be completed in wards. At present, the civic body is working on two overhead tanks — one at Aadhara and the second one at the Octroi Post. While the work on underground water tank construction in the 502 Workshop area has been completed. Two overhead tanks are also being constructed at Dhoke Chiraghdin and Tipu Road with 200,000 gallons water capacity. Similarly, the work on two underground tanks — one in Nasirabad and the other at Azizabad — would also be launched shortly. Responding a query, Rana Manzoor informed that the RCB has so far completed water schemes worth Rs80 million from June this year, while Rs60 million waterworks are underway and these would be completed by the end of current fiscal year. He said that a total amount of Rs10 million would be spent on repair of old water filtration plants. He said that the RCB has also decided to launch a housing scheme for low-paid employees at Chakra. “Under this scheme, 387 plots, measuring 5 and 7 marlas, would be allotted to low-paid employees. The total money to be spent on development work on the scheme is Rs80 million and 35% work has already been completed. The remaining work would also be completed in 6 months,” he added.